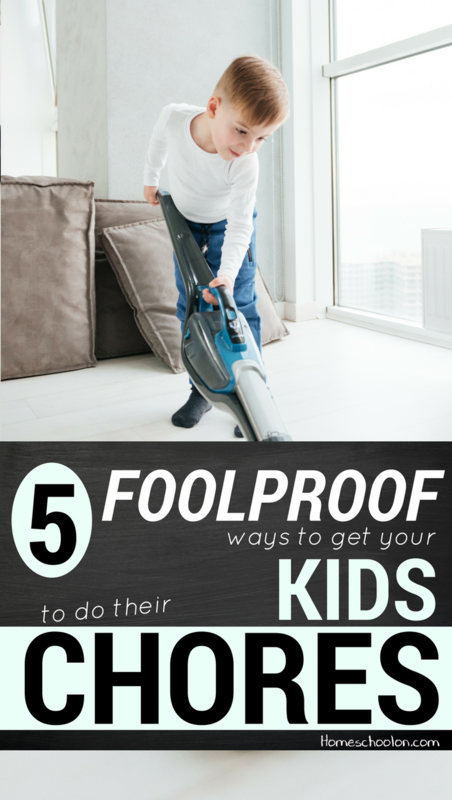 You are here: Home / Online / 5 Foolproof Ways to Get Your Kids to do their Chores! Kids are messy and chaotic and disorganized and not naturally super responsible members of society (the understatement of the year). I feel like I am constantly trying to figure out how to teach my kids to do what needs to be done without this attitude of suffering and martyrdom and self-pity. Anyone else? I believe in chores: in showing my kids how to be self-sufficient and showing them that they have a valuable place in our family. But the daily battle is a little less appealing and I have been known to do the work and just avoid the battle altogether. I mean, let’s face it, I can do it faster, better, and have a lot more peace and quiet if I just do it myself! The problem is that this isn’t doing my kids a service. Round and round I go: the whining, the complaining, the dragging of feet and a WHOLE lot of coffee! 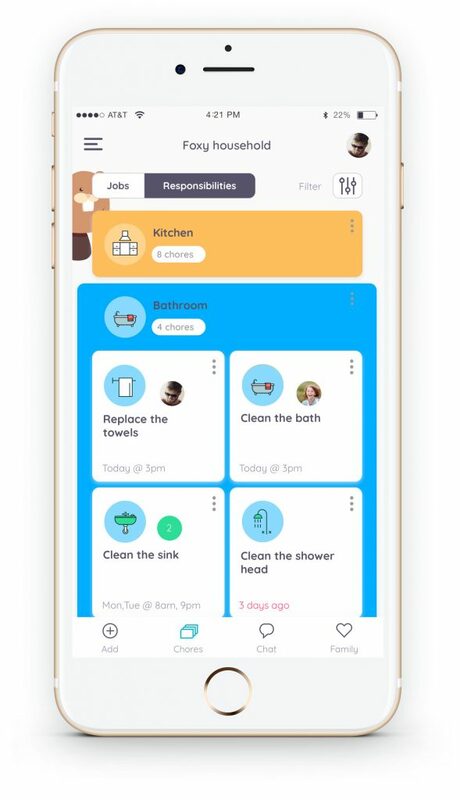 There are really 5 key strategies that I now use to get my kids to do their chores, all seamlessly integrated into the Homey App so that I can stay on top of them. My number one key was my number 1 problem. 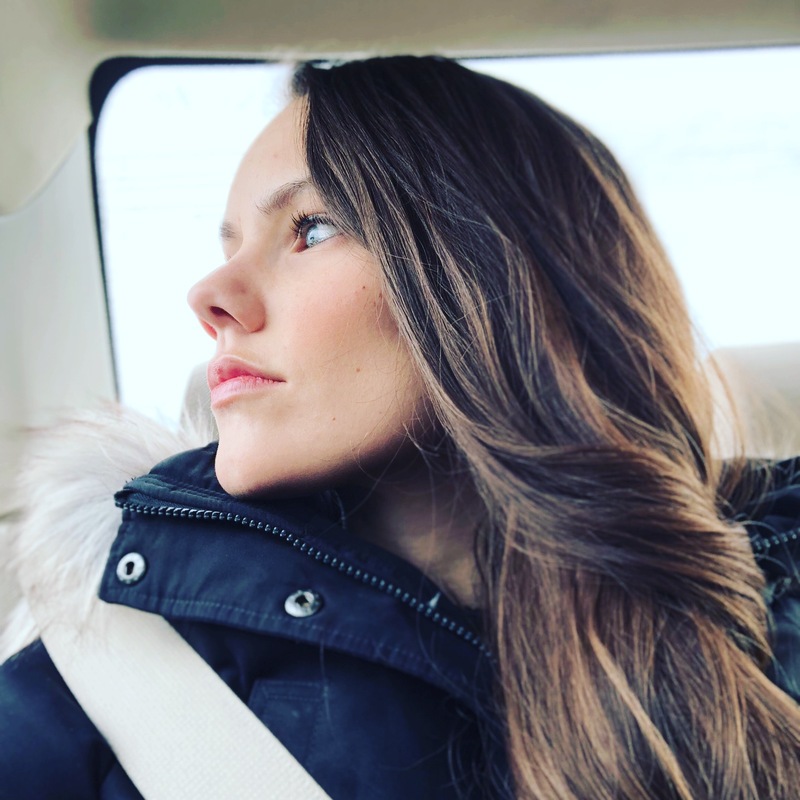 With 5 kids I was finding it incredibly hard to stay consistent. Some kids were doing more than others, some kids were on the same thing too long and getting bored with it. I would offer incentives and then forget about them or give them the incentives even if their chores hadn’t been completed. I wasn’t following up with them to see how well they had done. There were a lot of gaps happening in the chaos of my days that made daily chores a huge flop. Now that we have the Homey App, I just put it all in and set it up once. I now can alternate and rotate chores for my kids without me having to do a thing. 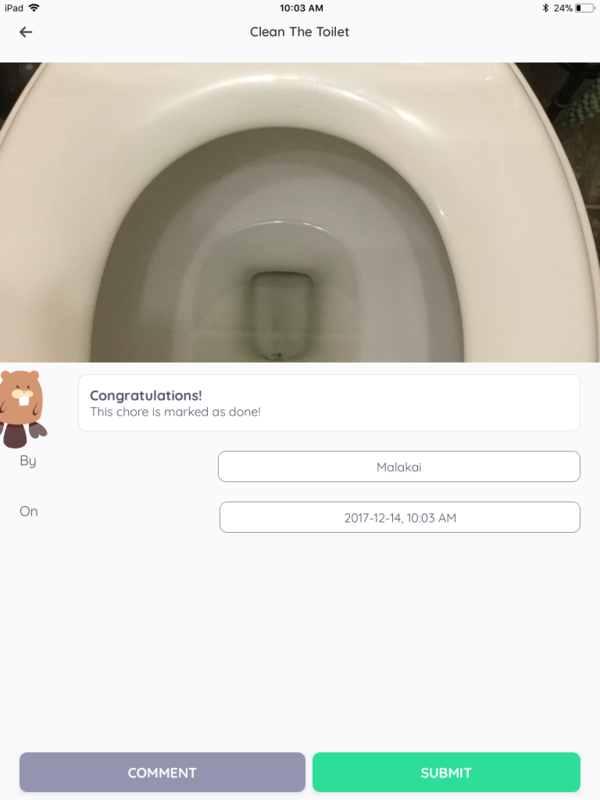 They simply log in to their account, complete their chores and take a picture to show me it is done. This means that I can be a lot more consistent because it requires no thought or preparation on my behalf AND I can see how they are doing without chasing them all over the house and help them learn to do the job fully (the first time). Why fight something that works? Technology is a tool and one that can make anything more appealing to our kids! I found that as soon as they had something to log in and check off, they were much more inclined to do so! They aren’t actually playing a game on the iPad, they are simply taking a picture for me seeing their roles for the day BUT it is a bit more novel and that novelty hasn’t worn off a month in so I think we’re onto something here! I often approached chores as something that you need to do to contribute to the family, which is true. But I have found that a simple change in my approach made a massive difference. Instead of viewing it as something you have to do because I say, I began to approach it as your responsibility. We had discussions about how much I needed them and how good at these jobs they were. We talked about what would happen if they didn’t feed their animals or pick up their toys. As I watched the mindset of my children change from viewing chores as a rule versus a right that they were being trusted with, it was a total game changer! The Homey App allows me to put in two different types of chores: a responsibility or a job. A responsibility doesn’t have money attached, but it does allow you to unlock their allowance if you choose to do that. Whereas a job is something they can do after they complete their chores to earn a bit of extra money. I love this differentiation within the app as it has helped cement this new mindset I am working on. They no longer see their chores as a way to make money as much as a responsibility that they have been entrusted with! Whether you choose to make it a natural incentive such as, “Clean the table so we can have tea or a snack,” or a larger incentive such as, “Do your chores this week and you’ll get your allowance,” offering some sort of goal for them to work towards has made all the difference! 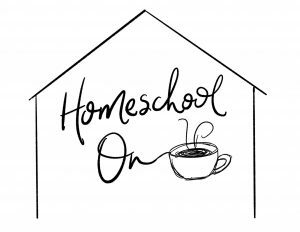 We have never been a big allowance family, but after realizing that I do often buy my children little prizes and treats, I decided that I would rather give them allowance and use those opportunities to teach them about money at the same time (what can I say, I’m a homeschool mom!). 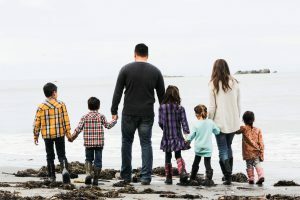 Not only can I set a different allowance for each of my children, but I can set a minimum percentage of chores that have to be completed within a week for them to be able to receive their allowance. Furthermore, I can adjust this percentage for each child, having more grace for my younger responsibility learners than my older ones. Once I set those, it is all calculated automatically and I don’t have to do a thing more! I know this one is a little less fun, but it is probably the MOST effective tool I have found! If I simply tell my kids to do their chores and then sit down and finish working at the computer, I can be guaranteed that they will whine and fuss or start to goof off and play rather than do what they should be doing. With the Homey App however, I can assign myself chores as well and we turn on the music and all work together. As soon as we make it a family affair, the kids are engaged and motivated and we get way more done in a shorter amount of time! Setting the timer makes a big difference as well. I can tell my kids that responsibility is important, but if I do the majority of the cleaning when they are watching a show or going to bed, they don’t really see it in action. When they see that I have a chore list, or daddy has a chore list and we are all contributing together the entire tone of the home changes. This has been the top way to combat whining about chores, we even make it fun as we dance around and see who can finish first, encourage one another, and praise each others hard work and effort! 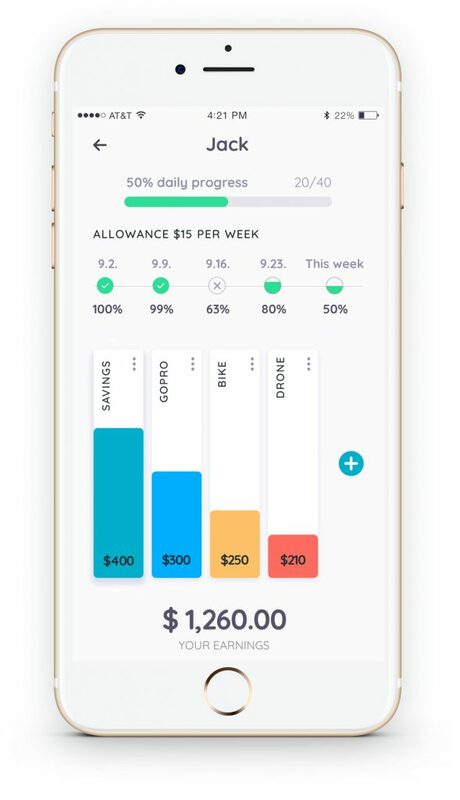 The app itself is totally free, though to unlock some of the advanced features like unlimited family members, paying allowance directly to bank accounts and setting up different money jars to track budgets and savings goals… you will want to upgrade to the Homey Unlimited ($49.99 for the year). Once you have the app, you will want to spend a bit of time setting up your kids’ profiles, adding in all the various responsibilities and jobs, setting up allowances and how much chores your kids have to do to reach their goals, their savings jars, etc. It did take me a bit of time initially to set up our tasks and the rotations of the chores, but once we had it ready, we simply downloaded the app onto our iPads and the kids would check in to the iPad to see their profile and what was on their list for that day. I can even set up times I want the chores completed by and make recurring jobs like watering plants every few days or feeding their pets twice a day, etc. I love the flexibility of the app, the simplicity of it, and the functionality. It is easy to use for me and even easier for the kids! It can help them learn about budgeting and financial responsibility and setting savings goals to work towards. It saves me time running to the bank or keeping track of how much I owe the kids and I can just adjust anything manually on my phone if I end up buying them something when we are out, etc. As my kids see that number rise in their wallet, they also learn the value of money, how hard they worked for that money and I have noticed that they are far less likely to spend it on frivolous things and more likely to want to save it for something meaningful and lasting. If I see that a child has been working extra hard or went above and beyond my expectations for a chore, I can at any time give them a bonus and adjust their wallet. This also works great in reverse, for negative behavioural consequences such as stealing or fighting with a sibling, etc. (one time I told two fighting siblings that I was going to blend their savings jars and no one could spend the money without the other one approving it and they would have to share, a little less fun for me but it was a valuable learning opportunity for the two kids who were fighting 😉 ). 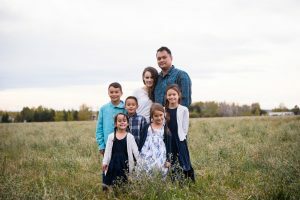 However you choose to use it and tweak it and make it work for your family, it has been a HUGE help for me to keep track of what everyone is doing and to be more consistent with our chore schedule. My kids are helping quickly, with good attitudes and the shift in the atmosphere in our home has been amazing! You can find the Homey App on the App Store or Google Play and download it for free to get started OR head over to their website to see more examples of how you can use it and learn more about the Homey Unlimited.